A daily reading of the Bible has been an essential part of our marriage over these last thirty years. 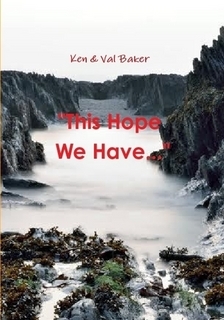 Ken and I have a simple belief that the Bible shows us what we were, what we are, and what we can be. There’s a wonderful verse in the Psalms that explains that perspective: “The unfolding of your words gives light; it gives understanding to the simple.” (Psalm 119:130). What does the Bible do? It describes God’s mercy and lays down the principles of His justice. It shows us heaven and it shows us hell. 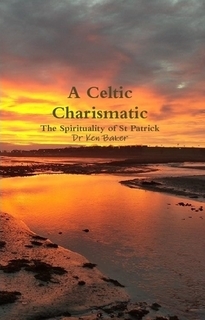 We are particularly happy to read that insight is offered “to the simple.” That is to say, what is required is not cleverness or intellectual star-quality but straightforwardness, humility and childlikeness. 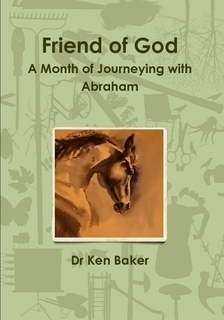 A devotional study of the life of Abraham. The Bible calls Abraham the “Friend of God,” a fitting title for one who walked closely with God, and who received many promises from God. 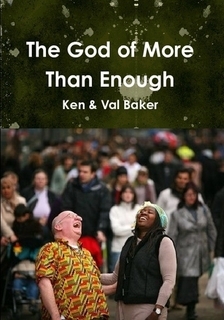 This book examines the idea that we can share that intimacy and claim those promises today. 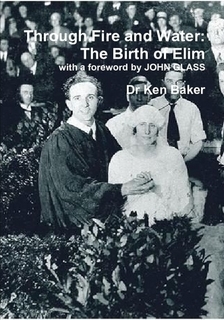 It’s set out in easy-to-read style over thirty-one chapters so that the reader can make it a month of journeying with Abraham. The book of Joshua contains the ancient account of the People of Israel’s entry into the “Promised Land” after the death of Moses, under Joshua, the newly chosen leader, and the settling of the land under their occupation. 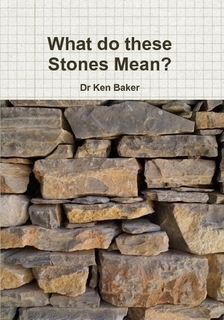 This is a devotional day-by-day study through the Biblical text, taking about a month, to ask the title question “What do these stones mean?” Joshua’s stone marker was intended to provoke a few questions that this little book aims to answer:Who is God? Is He the same today? Can the promises to the people of Joshua be appropriated by the people of Jesus? Does God still move in power today? This is a short monograph which discusses Churchill’s role as First Lord of the Admiralty from 1911-1915. 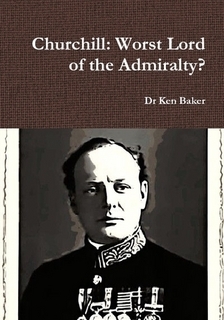 The title “Worst Lord of Admiralty?” suggests some of the various assessments that historians have made of his role, which culminated in the disaster of the Dardanelles Campaign in 1915. 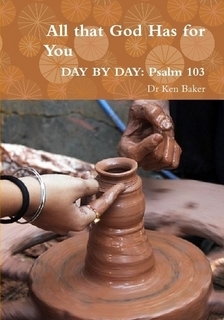 The Bible says, “Let the message of Christ dwell among you richly as you teach and admonish one another with all wisdom through psalms, hymns, and songs from the Spirit, singing to God with gratitude in your hearts.” This little book is a day-to-day collection of Bible verses with which to start your day with the Lord.It is based upon the theme of “The God of More than Enough.” God is our supplier and provider and promises never to let us down.